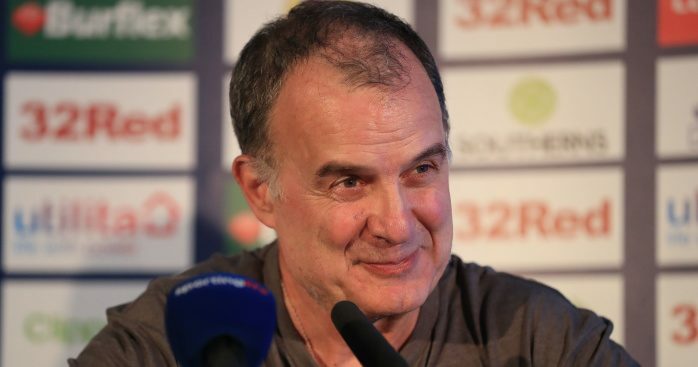 Leeds manager Marcelo Bielsa has admitted he is wary of Norwich’s attacking spark as first meets second in the SkyBet Championship. 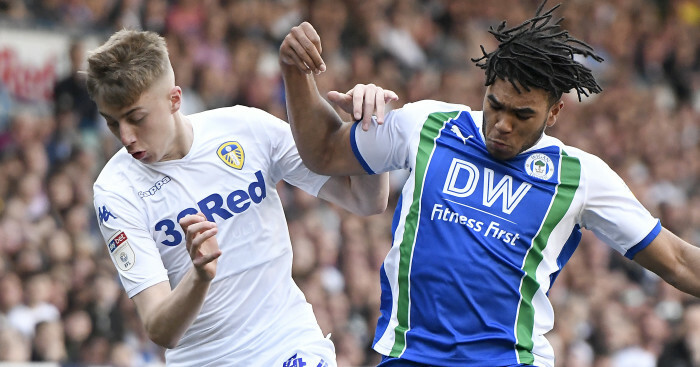 The Whites would move six points clear of Norwich with a victory in Saturday’s hotly-anticipated evening kick-off at Elland Road. 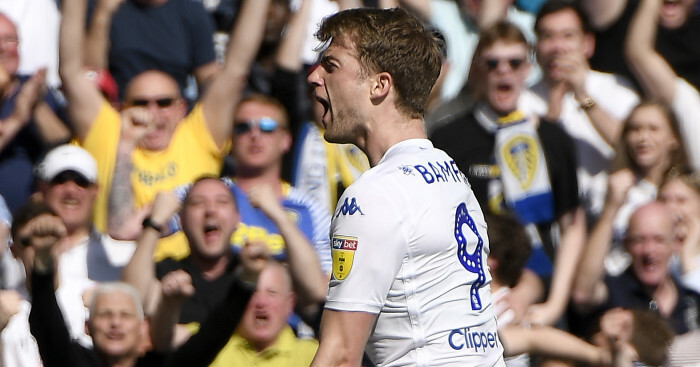 Leeds thrashed Norwich 3-0 at Carrow Road earlier this season, and the Canaries will arrive at the table-toppers with just one victory from their last six league outings. 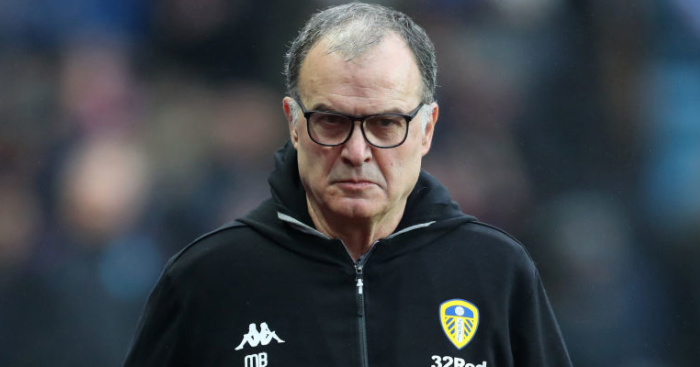 But Bielsa, who controversially named the XI he expects to start in his pre-match press conference on Thursday, said: “Norwich is a team that attacks very well. “It doesn’t mean that they don’t defend well because the profile of the team is a creative one. A win for Norwich would take them to the summit of the Championship, usurping Leeds on goal difference. “We know that we face a really good side,” manager Daniel Farke said. 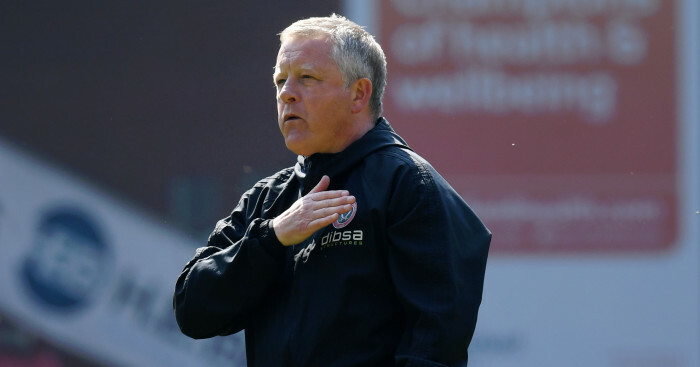 “It will be a difficult game but we’re looking forward to it.